With over 15 years experience, Creative Flowers are here to offer you the most exquisite bouquets and floral arrangements. 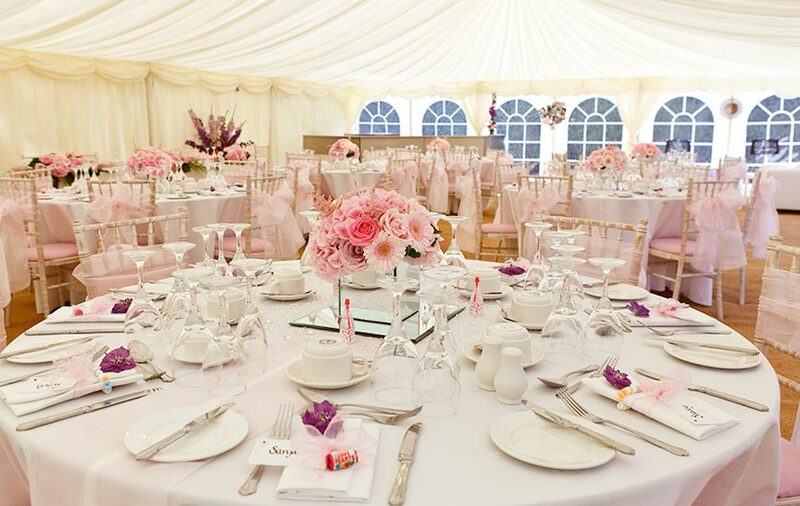 Specialising in wedding and corporate design, this dynamic company serves Kent and South East London areas. 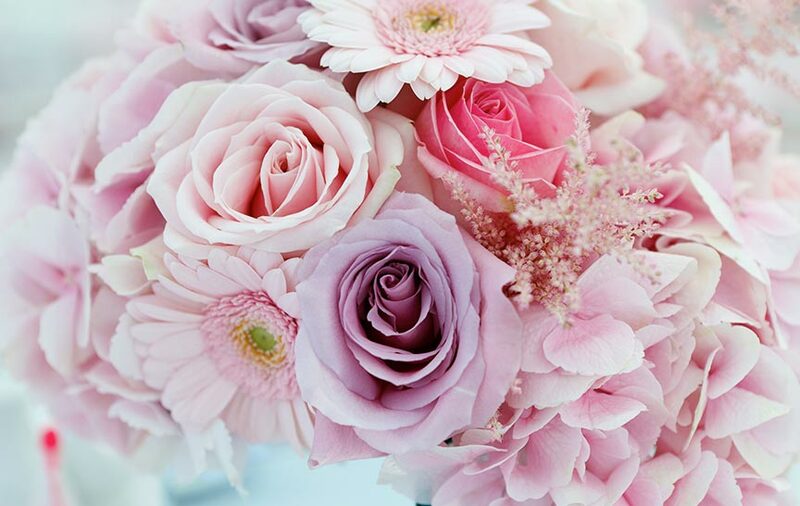 From our base in Maidstone, Kent, Creative Flowers offer an unparalleled level of service and attention to detail, while always striving to create unique designs, whatever the budget. Let our team create the perfect final touch to your special occasion. Traditional, modern or classic – we cater for all tastes. We understand the importance of your wedding day as one of the most important days of your life. 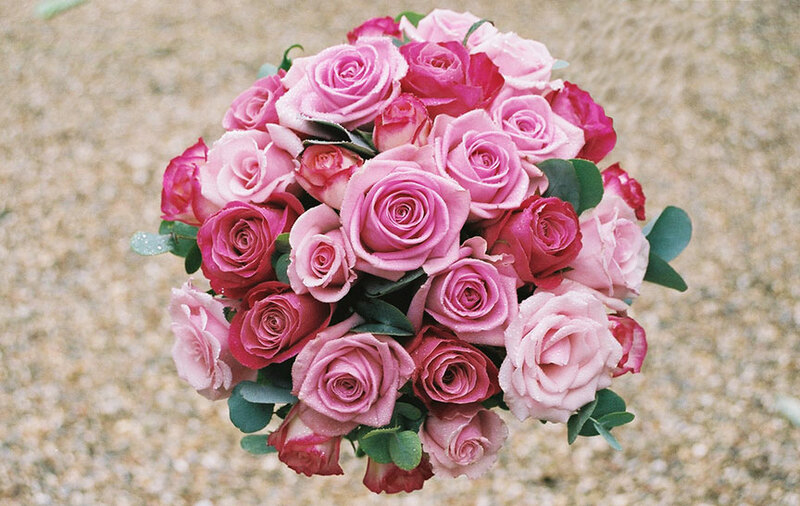 At Creative Flowers, we offer a wide range of floral design services to suit all of your needs.